Free Artists – who they are? | no MMA! ← Kik a Szabad Művészek? The group was established through a spontaneous process following a meeting of artist at the FKSE in November 2012. It counts about 10 members and about 40-50 supporters who organizes public protests against cultural changes in HU. 2013.05.02. – launching the Transparency in cultural and political governance! 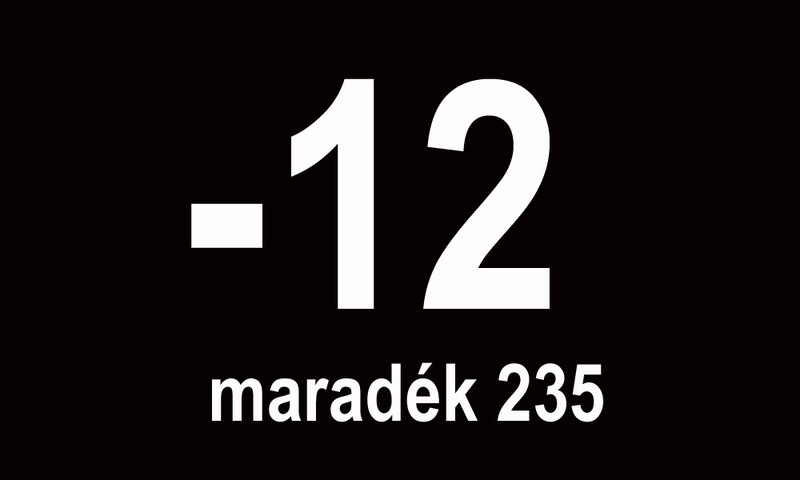 campaign, which through the Tranzit Action Days led to the 12 days protest occupation of the Ludwig Museum Budapest (2013.05.09-21. ), during which the group United for Contemporary Art was created. 2013.10.09. – the Obituary event, organized by the group United for Contemporary Art with a consistent participation of Free Artist members. 2014.04.14. – Money rain – demonstration and performative intervention organized by a fraction of Free Artists together with the group United for Contemporary Art in the framework of Tranzit Action Days. 2014.03.23. – Living memorial – flashmob (only HU, sorry) organized by a civil group with the participation of three members of the Free Artists group. The flasmob aimed at the initiation of an alternative memorial following the controversies around the Monument for the Hungarian victims of German Occupation. Free Artists believe in a Hungarian culture that is multifaceted and receptive, in the validity of critical art, and in a positive society-forming power. Please express your solidarity by placing one of these banners on your site. Thank you! Free Artists would like to say thanks to all of their Hungarian and international supporters. This entry was posted in EN, free artists, who they are?. Bookmark the permalink.